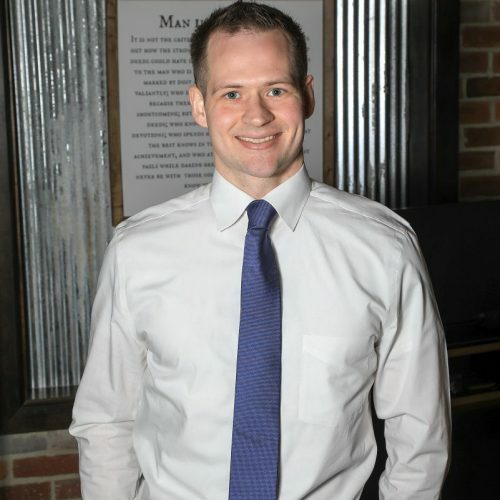 Cody Wagner began working at Armcorp in 2016. He graduated from Ohio State University in 2010 for Construction Systems Management. Cody has been in the construction field since 2012.